Haptonomy sessions during pregnancy and traditional childbirth preparation. The Loving Touch is holistic approach to childbirth preparation that helps couples develop a loving interactive relationship with their baby throughout pregnancy. The fourth session is devoted to the arrival of the baby, including breastfeeding, postnatal baby care and how to welcome / hold baby after birth ensuring that baby feels secured. This final meeting will take place two to three months after the birth. I will focus on how your life has evolved since the arrival of your baby. I will also pay a lot of attention to the your experiences during labour and how you feel about your cooperation and your relationship with the baby. Finally, I will look at how feeding is going. In addition, you will also learn practical tips such as how to carry the baby and any other postnatal issues you wish to discuss. Traditional NCT Childbirth Preparation – check on http://www.nct.org.uk to get the next set of my dates. Please note NCT offers a reduced price options for parents with a low household income or on benefits. 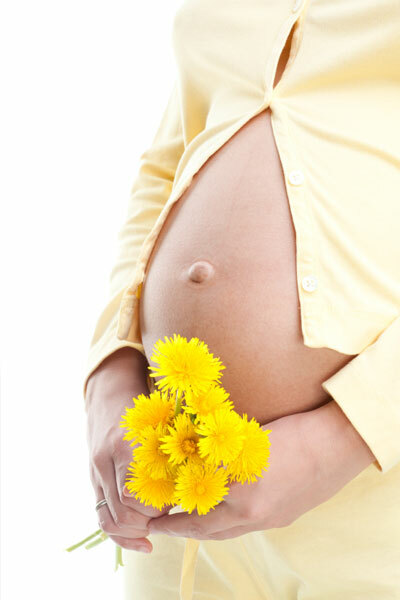 You will ideally attend my sessions when you are between 30 – 36 weeks pregnant. My antenatal classes have been created by listening to hundreds of parents telling me what they really want to know. My objective is to give you as much information and confidence as you need to help make the best choices for you and your baby. My antenatal classes are informal, interactive and fun, and restricted to 6 couples as a maxium to ensure optimal condition to learn. I deliver all my sessions in a friendly and open learning environment to encourage you to build lasting relationships with others. Each antenatal class will have a bespoke agenda tailored to the group’s specific needs. Should you have any particular needs then I am able to offer you one to one time to address your concern. My sessions go beyond what typical childbirth classes offer. You will learn lots of practical information through thought-provoking dialogues and engaging exercises. Expectant couples master a variety of mind-focusing practices which include breathing exercises, practice of labour comfort measures, training as a labor support partner, and exploring the compassionate use of epidurals. During class, we will discuss relevant topics to help you build confidence and to give you and your partner time to practice skills to help you cope with the pain of childbirth. Practical information for birth partners to help them understand the dos and don’ts of being in the presence of a birthing mother.